The Kitchen Goddess (TKG) was recently invited to join a food crawl at The Manhattan Row in Araneta Center and here's what TKG discovered: The Manhattan Row is not just a residential place but it also has numerous restaurants and cafes. 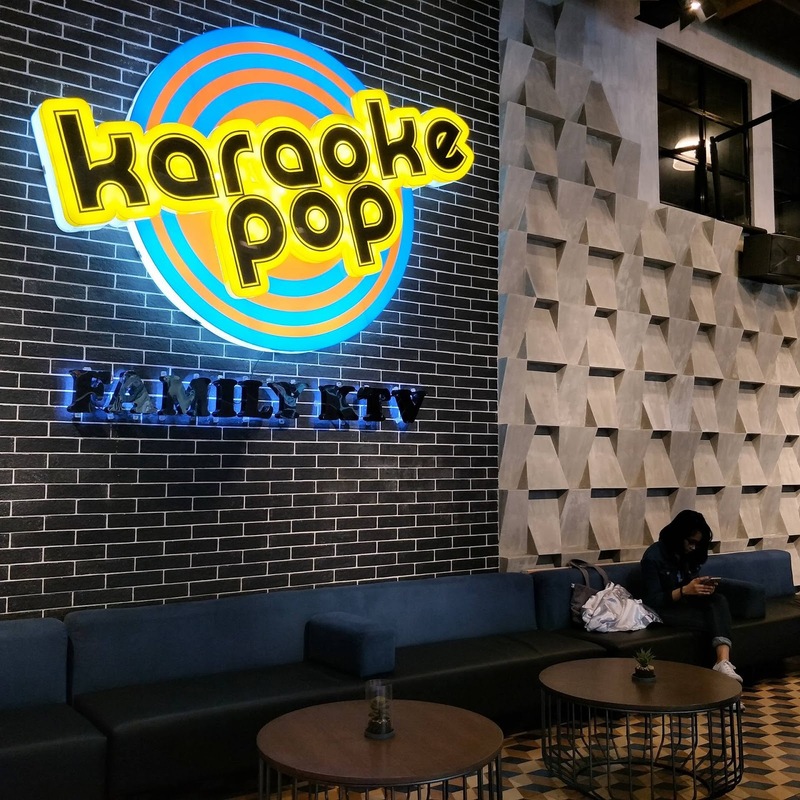 Karaoke Pop opened last December 2016 and has served numerous guests from intimate parties to large groups. 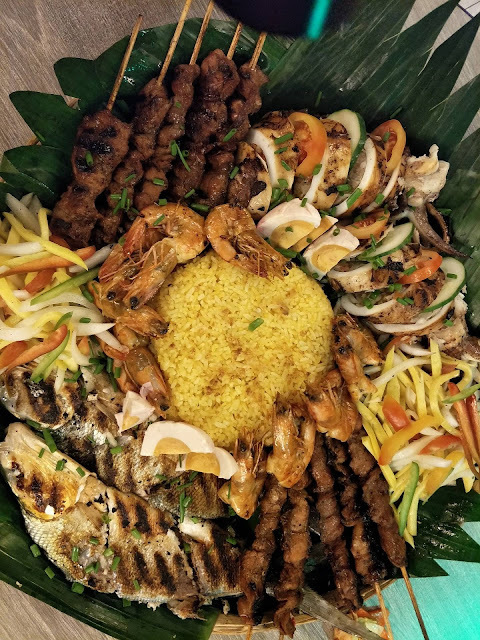 This is the perfect place to hang out, exercise your vocal chords, and savor the food. Sisig. 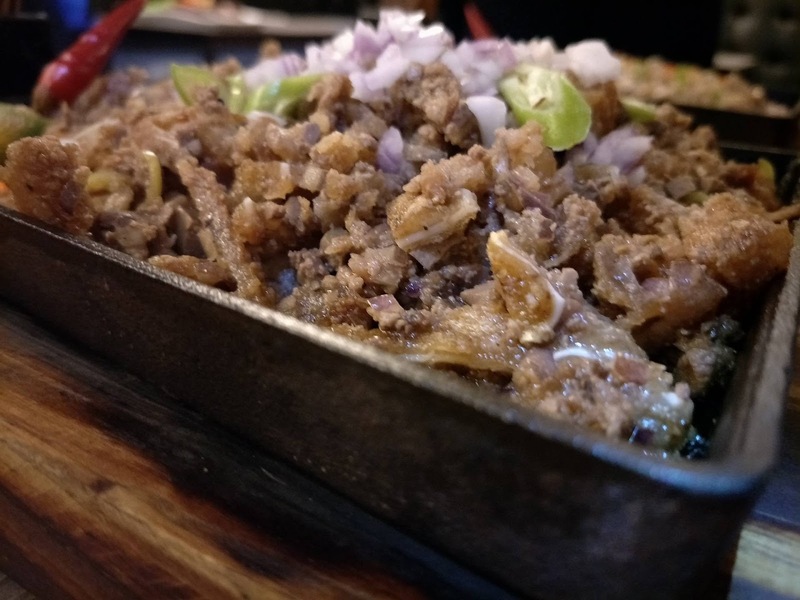 I love Karaoke Pop's sisig! Not oily and its meaty, chewy, crunchy, and of course, full of cholesterol. Best paired with beer according to Anthony Bourdain! 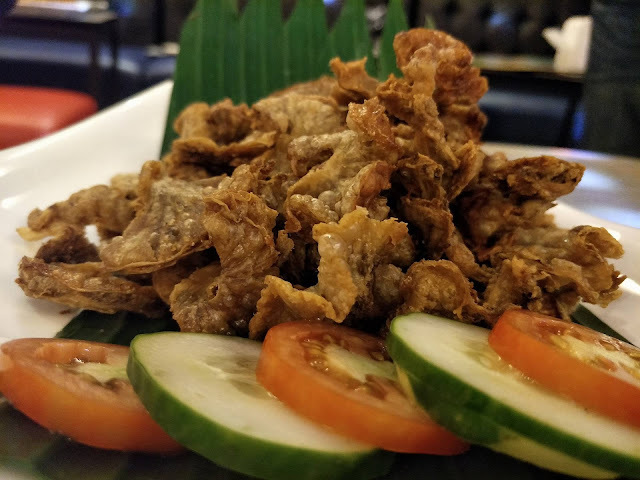 Chicharong Bulaklak. Another sinfully delicious food find at Karaoke Pop. And it tastes good, not "malansa." Just ask for dipping vinegar with chilis and you're all set. 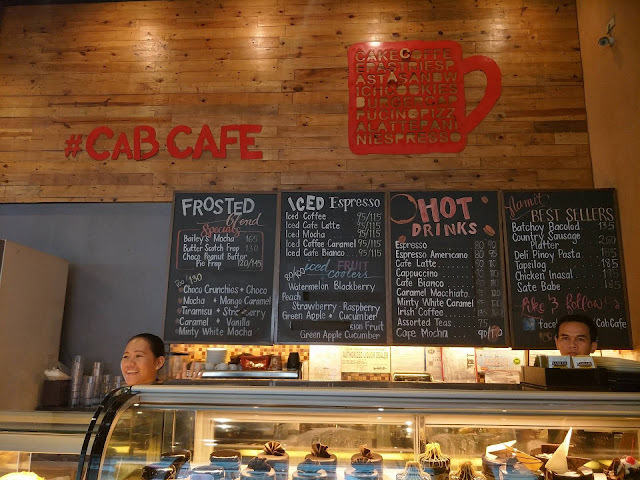 If you love cakes, and cookies, and other wonderful pastries, you need to visit Cab Cafe in Manhattan Parkview. They also serve coffee and cold drinks. 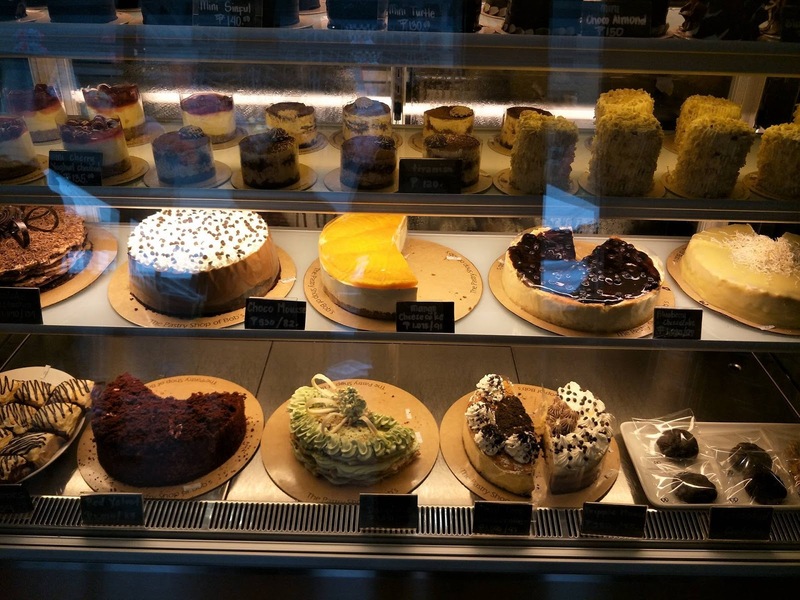 Just look at the selection of cakes! And the best part, everything tastes good (I love sweets) and the price is friendly on the pocket, too. My faves are the White Chocolate Cheesecake and the Blueberry Cheesecake. 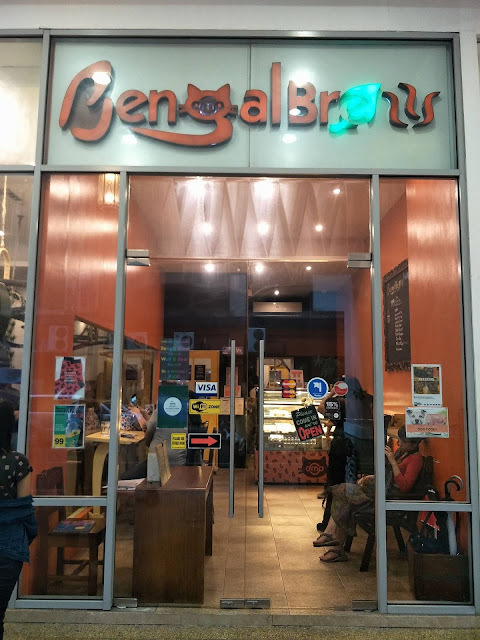 Bengal Brew is a cat cafe, while the other one is a dog cafe. 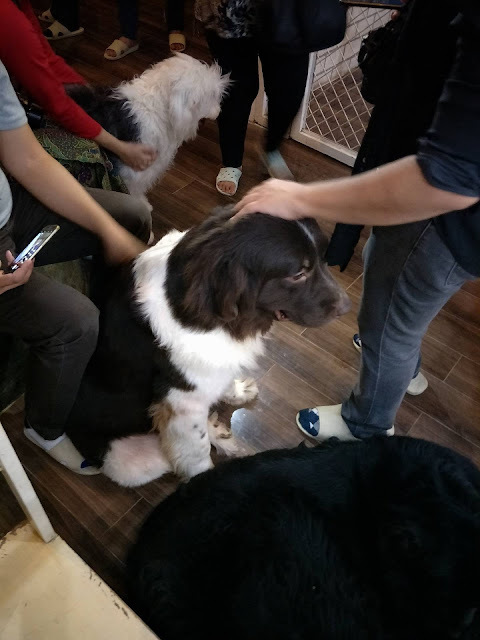 You get to cuddle and have selfies with cats and dogs inside the cafe and get to enjoy a drink, too. 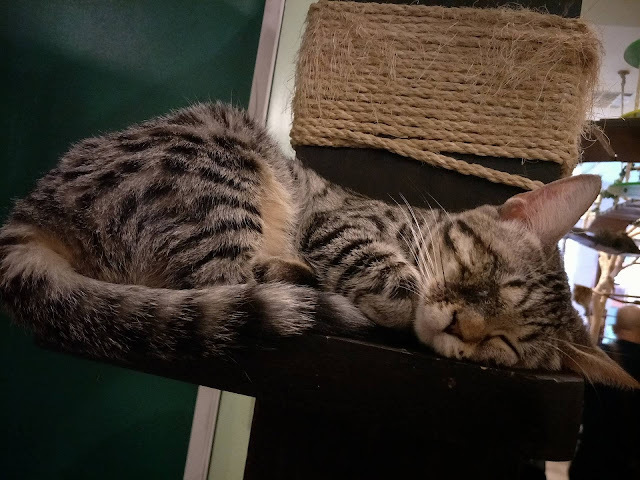 You can opt to have your drink brought inside the cat cafe or sip your drink with the cute dogs. 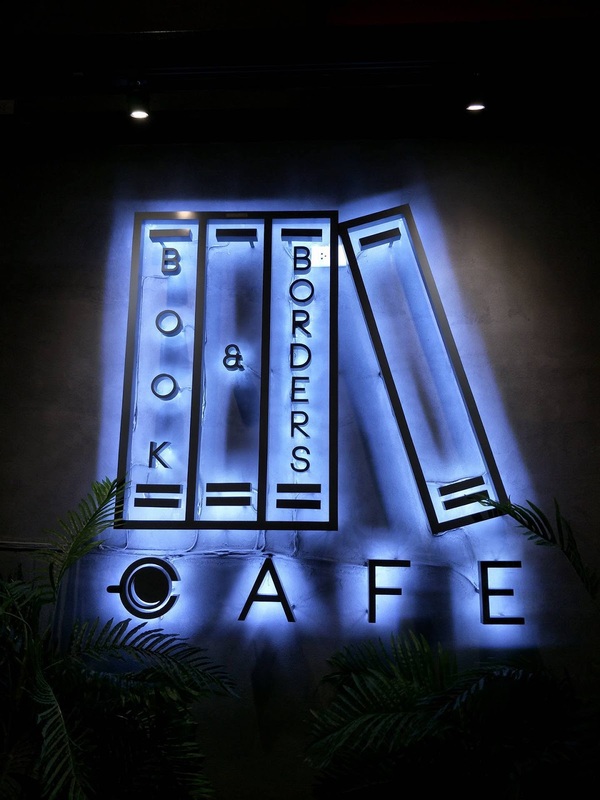 It is not just your usual cafe where you hang out with friends to eat and drink. It is being literal about the books and much, much more. Board games. 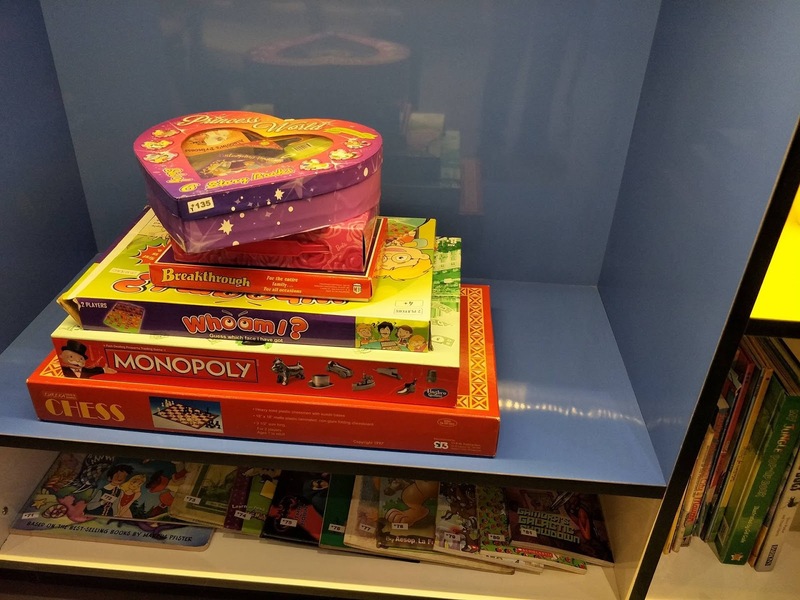 While waiting for your food or while eating, you and your family or friends can play boardgames such as monopoly or scrabble. A fun and educational way to bond without gadgets. Books and Borders serves pasta, sandwiches, rice meals, and dessert! 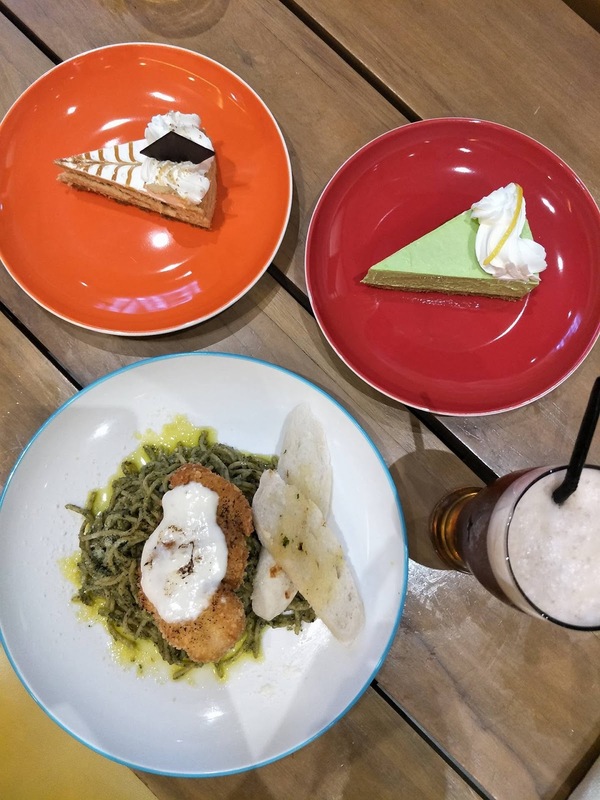 We all love the calamansi pie. Will do a full review of each establishment included in The Manhattan Row Food Crawl. Stay tuned.